We are happy to introduce Silvia Young! 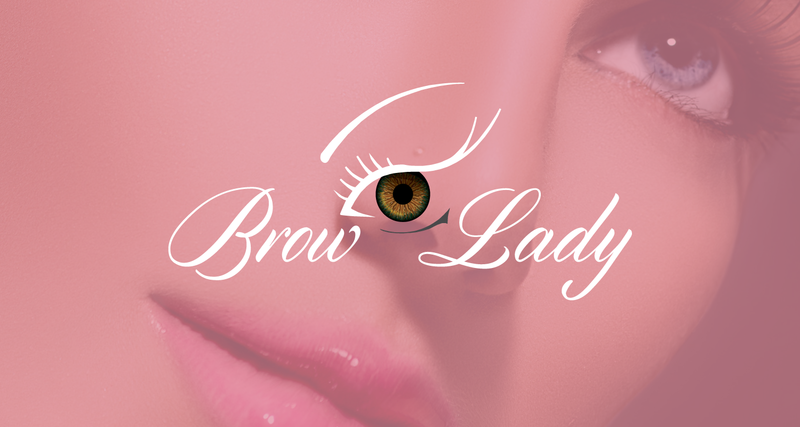 With over 20 years of experience in the cosmetic industry, she has mastered the art of permanent/semi-permanent makeup. Whether your preference is soft and natural or you seek dramatic effects, she has learned the art of custom blending that perfect shade. The well-known Anastasia who celebrates a list of clients such as Oprah Winfrey, Helen Hunt, Naomi Campbell, and J. Lopez has trained Silvia in Beverly Hills. Being profiled in Allure and D Magazine, Young was also a direct National Make-up Artist for Laura Mercier learning unique techniques such as eyelash enhancement, eyebrow arch enhancement and lip enhancement. Ultimately, Silvia has become the only one in Dallas to achieve the look that so many are seeking.